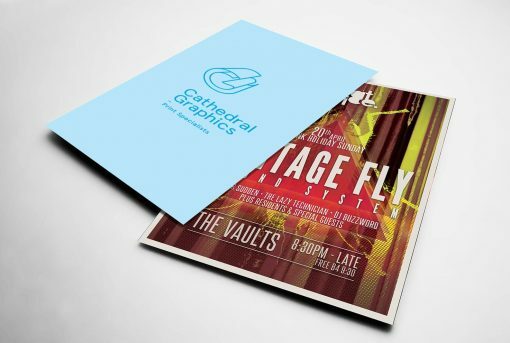 Whether you’re looking for flyers to promote your business or hand out at a special event we can provide you with quality DL flyers printed in full colour on a variety of quality paper stocks ranging in weight from 170gsm to 350gsm. 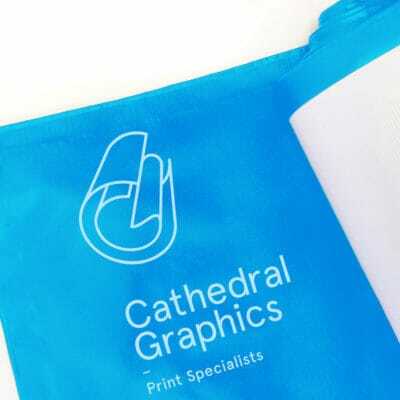 We also offer a choice of matte or silk paper finishes. 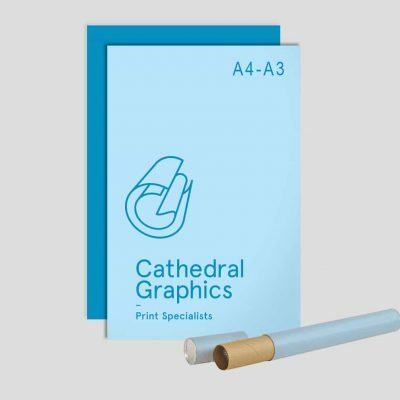 All litho products have a turnaround of 4-5 working days.